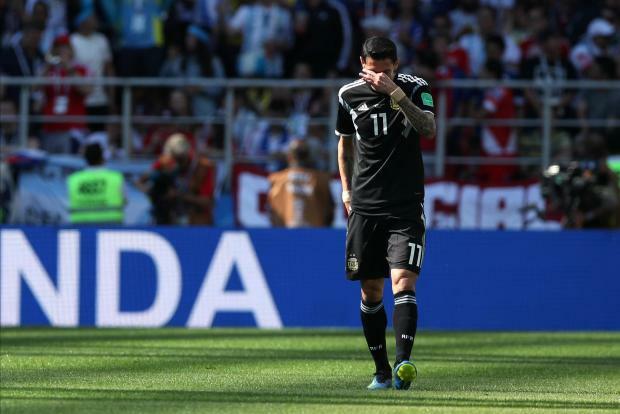 Argentina’s Angel Di Maria has revealed how he was forced to sit out the 2014 World Cup final on orders of his club team, Real Madrid. Di Maria, who was nursing a torn thigh muscle, was set to receive a painkilling injection to ensure he could play a part in the final against Germany. But hours before kick-off, Argentina’s team doctor told him that they had received a letter from Real Madrid. “They’re saying you’re not in any condition to play. So they are forcing us to not let you play today,” Di Maria recalled the doctor telling him. Di Maria would end up sitting out the final before completing a €68 million move to Manchester United that very summer. “They didn’t want their asset to be damaged. It was that simple. That’s the business of football that people do not always see,” the midfielder said in a piece he penned for The Players’ Tribune. He recalled bursting into tears when discussing the situation with Argentina's manager Aleajandro Sabella. Di Maria ended up watching the final, which Argentina lost 1-0 in extra time, from the substitute's bench. The talented midfielder, who now plies his trade for PSG, must now hope that his national team manager gives him a second shot at World Cup glory in Russia. 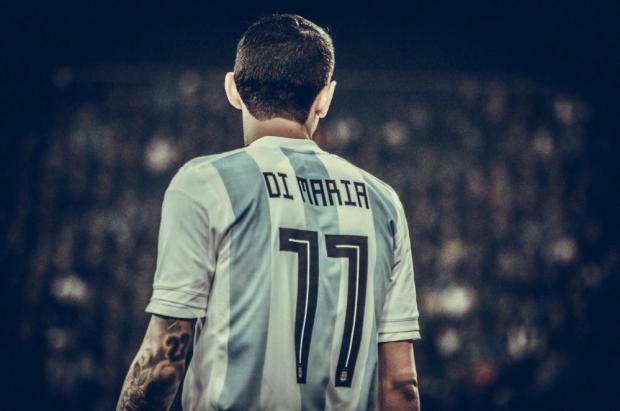 Di Maria started Argentina’s first World Cup 2018 match against Iceland, but was benched for their second showing against Croatia, which they lost 3-0. Argentina must now beat Nigeria when they meet on Tuesday evening and hope Iceland lose or draw to group leaders Croatia if they are to progress to the knock-out stages of the competition.